This post is really interesting to read, informal, not the usual corporate post. 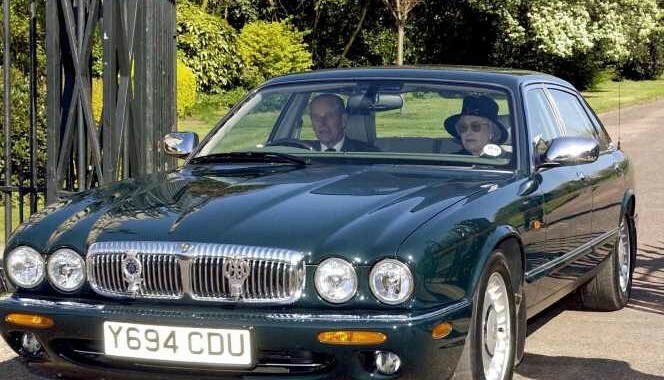 Owning a Jaguar is no longer a dream for a few, often very wealthy and sometimes annoyingly snobby. The basic requirement of the new generation of Jaguarists, which JagAid always supported, is passion. Of course, nothing is free, but at this time afford a car for a brand that has always been in your heart is not really a dream that must be closed in the drawer. The used cars market is at lowest, so it is the best time to buy (the worst to sell but alas in this article do not talk about that), and to buy must be very careful, because the range is wide and prices are, unless sporadic cases of price with the cannon fired into the air literally by some dealers or some individuals who will not sell that car never even at half of what they ask, more or less, aligned. If your budget is limited, we do not recommend going to focus on cars prior to 1995, instead of the thing you really do not forbid if you want to go to look for trouble, is the purchase of any Jaguar engine with 2.7d. Motors Jaguar 2.7d (PSA production) are now famous for “exploding” like popcorn in the microwave and their repair costs are very high in spite of a lot of cars between S-type and XF can be found in embarrassing quotations. However, if your gun is pointed at the mythical XK8 / R or XJ8 1997-2002 attention to the timing chains staff that has to be rebuilt soon, to avoid the possible destruction of the engine, we have posted a full article about it, you should find it by scrolling back to the blog. Viewing a Jaguar is a real experience for those approaching for the first time in this wonderful world, it is almost impossible not to get hooked. Remember that the body shops are expensive, so if JagAid can help you saving a lot of money on Jaguar spare parts, engines, gearboxes, parts for every Jaguar model etc. we cannot make bodyshop repairs through DHL or email 😉 The Almighty did not yet have such a virtue, therefore, if a car has perfect body but has a little issue (pay attention to a little issue, a skilled person in tow is always handy, otherwise you can call as well us for some right advice), prefer that to another that has a very poor bodywork. Stay away from imported Jaguars, 90% below are rotten and have been patched to be resold but will soon be trouble. JagAid does not sell cars, but will always be your favourite partner for everything concerning Jaguar spares and parts for your Jaguar, we have already saved many from the breaking, and these cats are still wagging his tail spinning happy on the streets and highways. A hug to all of you customers and not of JagAid, what is important is that you have your Jag in your heart.